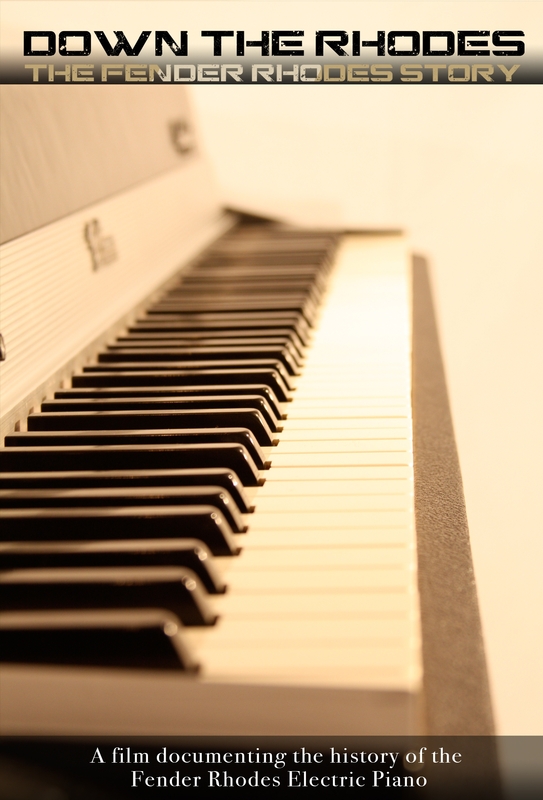 Rami is featured among several notable musicians in Down The Rhodes: The Fender Rhodes Story, a documentary tribute to the Fender Rhodes electric piano. Now available on DVD! A song by Pink Jaffee (Rami’s collaboration with Ran Pink on the David Lynch Foundation label) appears in an animated graphic novel The Beach Chronicles. Rami also does a cameo in the film. In addition to recording with the Wallflowers, Rami has logged time in the studio with Phil Cody, Jonny Kaplan and the Lazy Stars, Kim Fox, Minnie Driver, Colter Wilson, and Armando Peralta.